Kennedy Historian and author of nonfiction books about John F. Kennedy including 'John F. Kennedy's Speeches: JFK's Legacy as America's 35th President' and 'I'm Just a Patsy! Lee Harvey Oswald in His Own Words,' L.D.C. Fitzgerald has relentlessly researched the the JFK assassination, consulted with acclaimed Kennedy Conspiracy experts, and has woven fact with fiction in an intriguing time travel thriller, Saving Jackie K. Saving Jackie K is the most provocative science fiction thriller that you will ever read. Where does the fact end and the fiction begin? "Everything in my novel is true, except the stuff I made up." Ursa Minor Publishing recently sat down with L.D.C. Fitzgerald, the blazing talent behind stunning debut novel, Saving Jackie K. In this interview, Fitzgerald answers readers' burning questions. Why did you decide to write about the Kennedy Assassination? Although most people alive today hadn't been born at the time of the assassination, it remains a topic of fascination. Any mention of the JFK Assassination will inevitably spark debate - most people seem to have an opinion on what happened that day in Dealey Plaza. And, as the fiftieth anniversary looms on November 22, 2013, the dialogue will likely intensify. What inspired the idea behind Saving Jackie K? A B-movie from 2000 that tells the story of a man from the future who goes back in time and prevents the assassination. I thought the concept was a great idea, but wanted to twist it on its head. Are the events in the book really true? As I tell my friends, everything in my novel is true, except the stuff I made up. Seriously though, I made every effort to keep faithful to the real-life events, players, and witnesses involved in the Kennedy Assassination. In fact, actual testimony from the Warren Commission report is interspersed into the fictional universe. 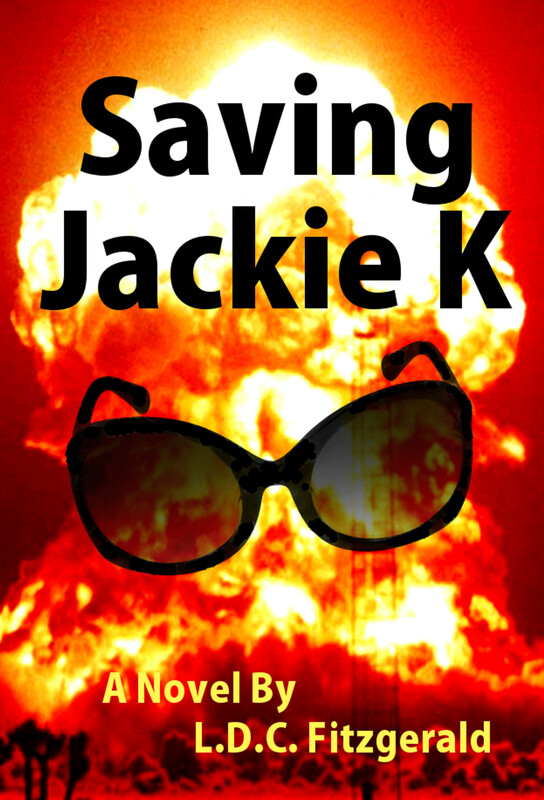 Readers have called Saving Jackie K a page-turner. Did you deliberately set out to get that reaction? Absolutely. I made every effort to write it that way. 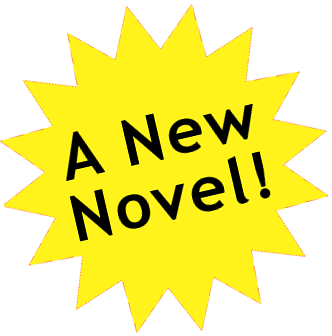 My intention was to make it entertaining and exciting, so readers would want to find out what happens next. How long did it take you to write Saving Jackie K? I wish I could say that I'm an overnight success, but it took six long years to craft the novel from brainstorm to publication. And, most of that time I also worked at a demanding day-job, with frequent long hours. Evenings, weekends and many vacations were sacrificed to work on the story. I have to say that writing Saving Jackie K was the hardest thing I have ever done in my life. Can you describe the writing process? For this book, there was a considerable amount of work before even drafting the first chapter. Although I've always been a scholar of the JFK Assassination, I started a deep investigation of the facts and fallacies. Then, the initial storyline was outlined on index cards in order of overall flow. I found that the cards needed to be revised and augmented repeatedly. It proved difficult to weave actual events with fictional scenes. After an initial count of about twenty, I ended up with five hundred cards to describe the narrative. From there, I drafted skeleton chapters, and eventually final chapters. And then I revised, and revised again. A substantial amount! I studied the Warren Commission report, along with testimony of key players and witnesses. I devoured dozens of books and websites about JFK, the assassination, and conspiracies. I visited Dallas twice, and scouted out the historic sites. And, I consulted with renowned experts on the assassination to gain a richer perspective. Who really killed President John F. Kennedy? I am currently kicking around ideas for my next tale. The topic will likely dictate whether the book will be a sequel or not. Wow, tough question. I discovered that during the process, the characters competed with each other for my affection. I have to say that I became enamored in turn with Dee, Quin and Sam. They were probably the most fun to write. Without a doubt, my favorite is Chapter Thirty-Eight, where the team members tour Dealey Plaza, rent a house in Dallas, and buy cars. Their experiences in Dealey Plaza mirror my own reactions on my first visit. And, the cars are based on actual vehicles my parents owned in the sixties. Plus, the chapter made me laugh! Who are you? What can you tell us about yourself? I'd rather avoid infusing my own history and personality into the book. I'd prefer to let readers judge the novel on its own merit and decide whether or not they like it. However, I will admit to attending Lehigh University. And, my Facebook page shows my date of birth as November 22nd. I'll let you decide if you think that's true.